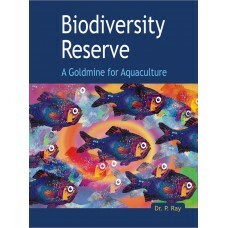 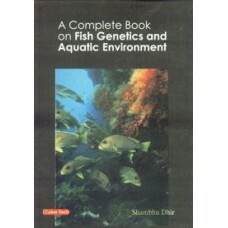 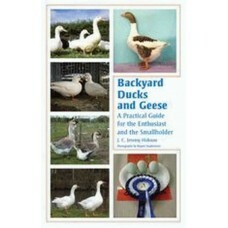 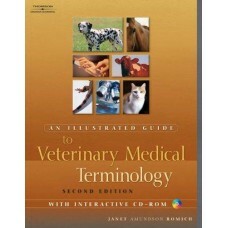 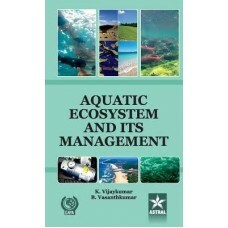 "The book finds detailed treatment about the fish genetics and aquiculture and their correlation. 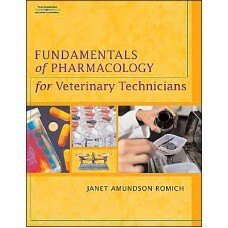 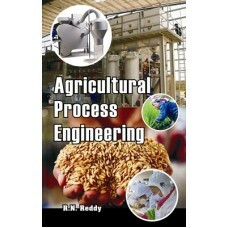 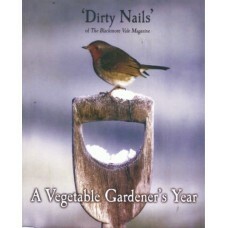 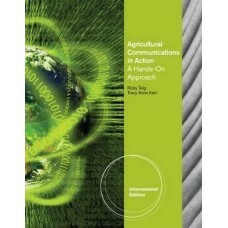 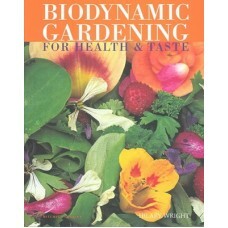 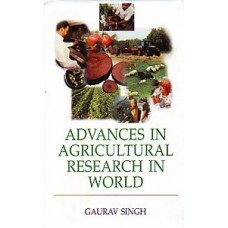 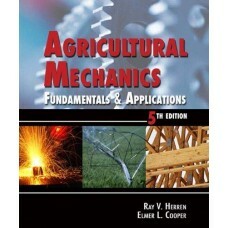 Th..
Agriscience Fundamentals and Applications is the most effective book available for introducing agric.. 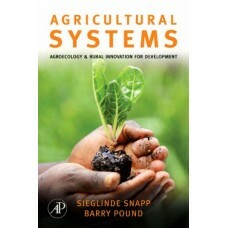 The global concepts of sustainable development demand for scientific progress to be integrated with .. 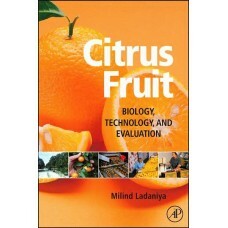 The growing human population demanded progressive course of reclamation, resettlement, colonization,..
Citrus rank among top three fruits of the world with respect to area and production. 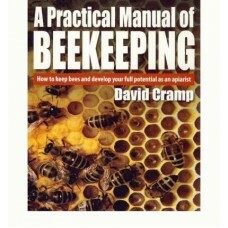 Grown commercia..